What’s a 529 Plan and What Are the Benefits to Using One? - Thompson Law, P.C. 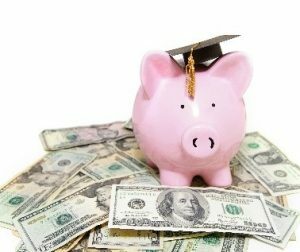 See the original article at aaepa.com – What’s a 529 Plan and What Are the Benefits to Using One?